Today we take a look at the latest redundant power supply from OEM manufacturer FSP. This 500 watt unit is ideal for placement in servers or workstations within small business environments. 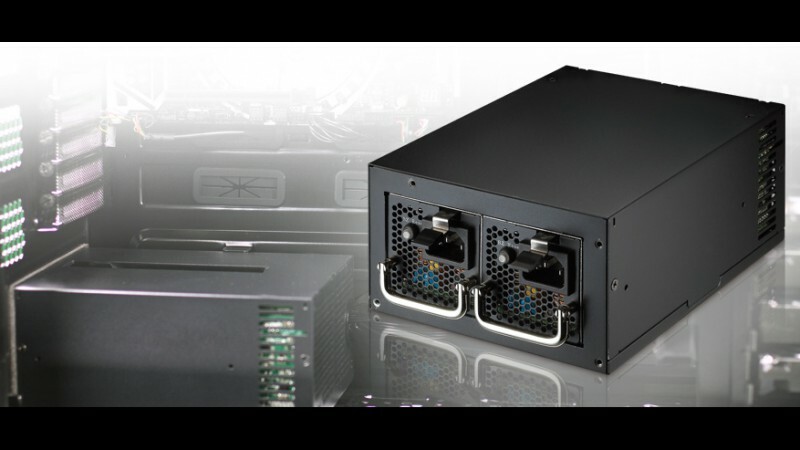 The Twins 500W power supply actually incorporates two 520 watt supplies inside an outer ATX sized shell. 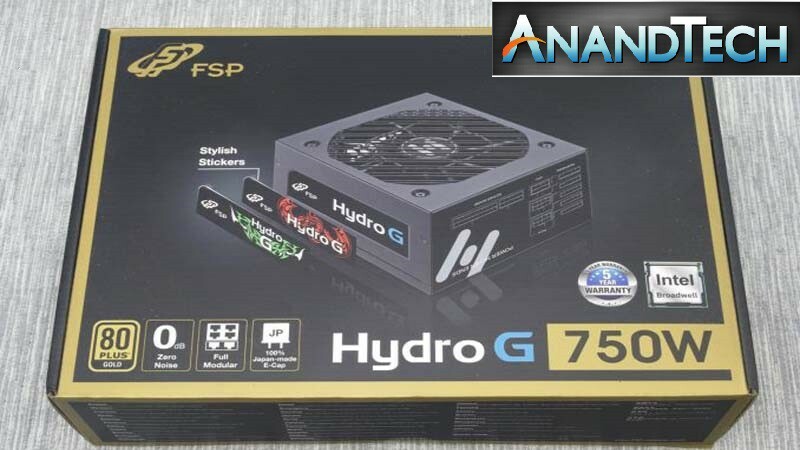 FSP Hydro G series stands for the needs of PC DIY enthusiasts and gamers who want a high end PSU with stylish ID design but do not want to compromise electronic performance at all. By server grade circuit and advanced thermal layout design, Hydro G series deliver full load (wattage) at 50°C ambient temperature. Silent operation is considered by intelligent fan speed control circuit design with 0dBA function to fulfill gamers need in playing games. 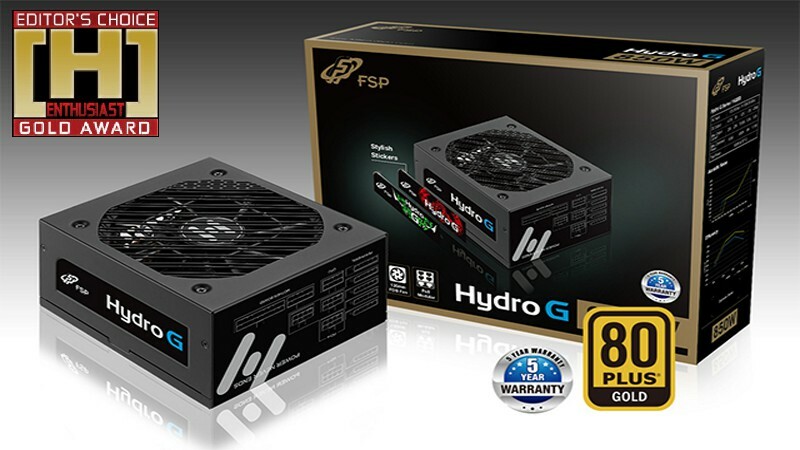 The Hydro G series consists of three 80Plus Gold units, ranging from 650W to 850W. 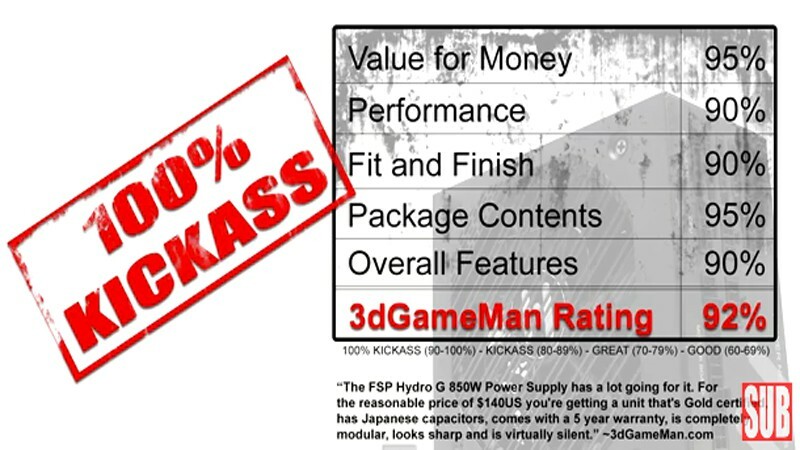 All three units are based on the same platform design and FSP has supplied us with the middle option, the 750W model, which should give us a good look at the quality and performance of the series. Review of Hydro G 850W. Thanks to 3dGameMan!